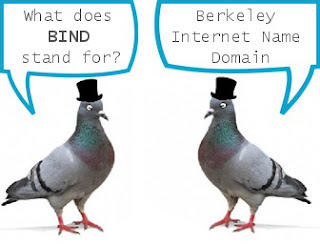 After HeartBleed and Freak Vulnerability which puts whole internet under threats, now another critical flaw have been discovered in BIND (Berkeley Internet Name Domain), the most widely used software for translating domain names into IP addresses used by servers. trivial to create. The successful exploitation of the flaw completely crashed the server. 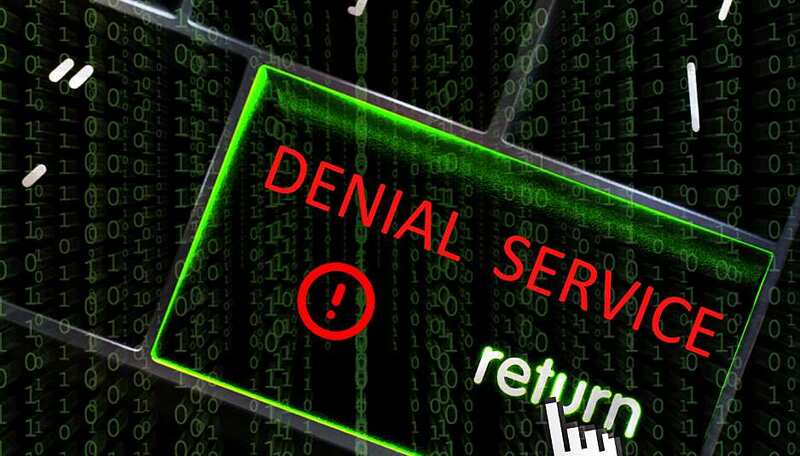 Normally, denial-of-service bugs receive low-severity ratings, but when they're present in servers that form the Internet's very core, the risks are much higher. Lead investigator Michael McNally from the Internet Systems Consortium (ISC) said in a security advisory the bug, CVE-2015-5477, is a critical issue which can allow hijackers to send malicious packets to knock out email systems, websites and other online services.